With a gathering of 1574 Volvo cars on March 31, 2019, at Brunthingthorpe Airfield & Proving Grounds, Volvo eclipsed a nine-year-old standing record set in 2010 by a massive gathering of 1004 cars. 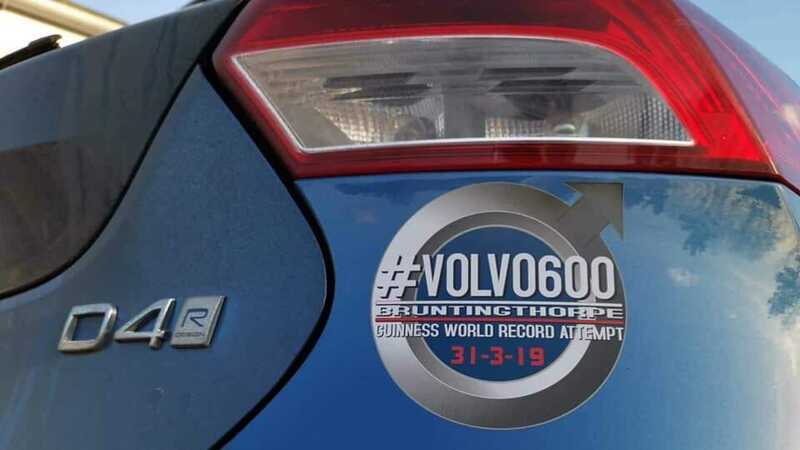 Volvo600 wanted to set a new Guinness World Record by attempting to gather 600 cars at Bruntingthorpe Airfield & Proving Ground on March 31, 2019. However, it looks like the gathering of cars was a lot higher than the event organizers could have ever imagined. 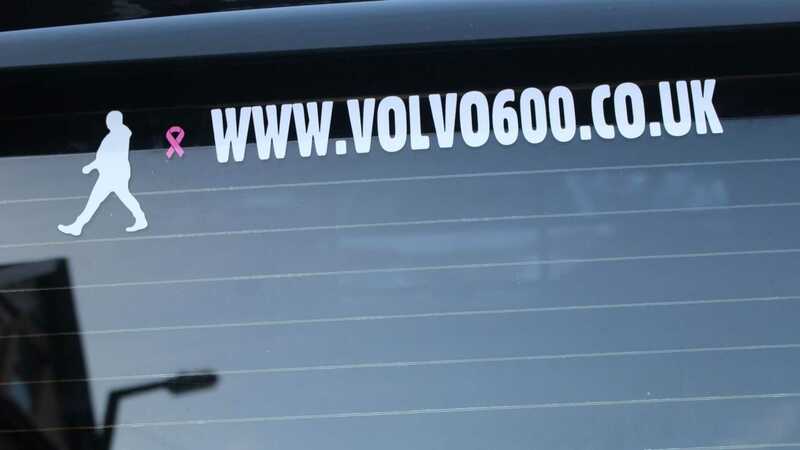 After a final counting of cars present for the record-breaking day, it looks like a total of 1574 Volvo cars showed up, thus not only setting the Guinness World Record for the largest gathering of Volvo cars, but the event also set the world record for the largest gathering of cars, ever. 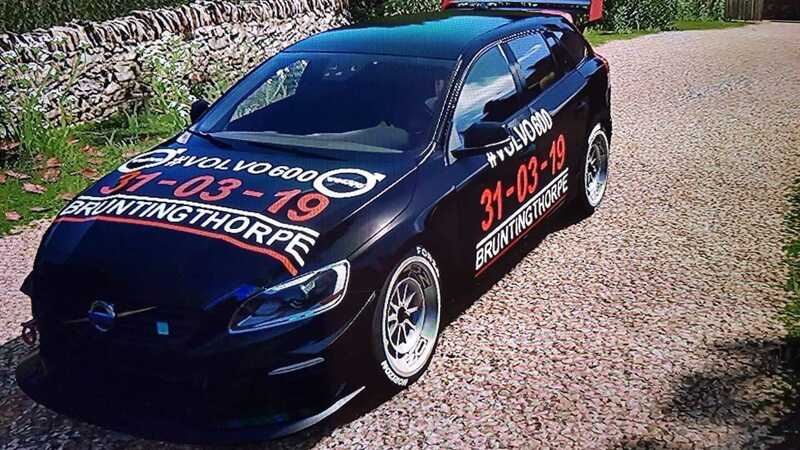 The Volvo 600 event at Brunthingthorpe Proving Ground in Leicestershire on Sunday, March 31 was set up to raise funds for Breast Cancer Care UK. 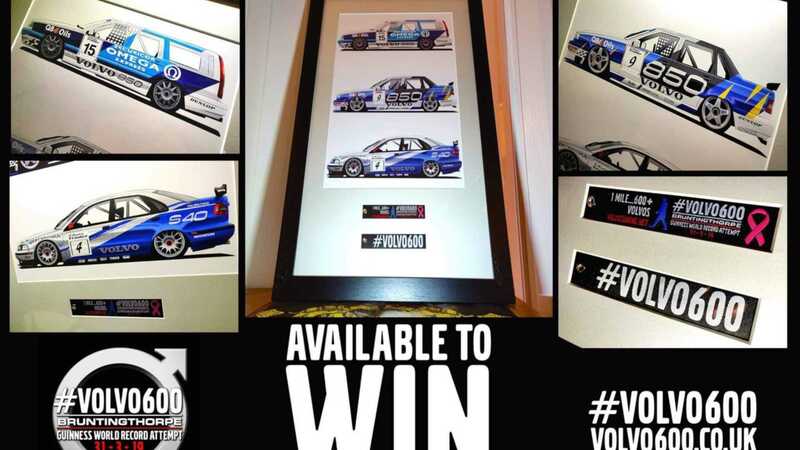 As of this writing, the charity has raised 14,700 GBP ($19,200) and they are still raising funds for the organization. 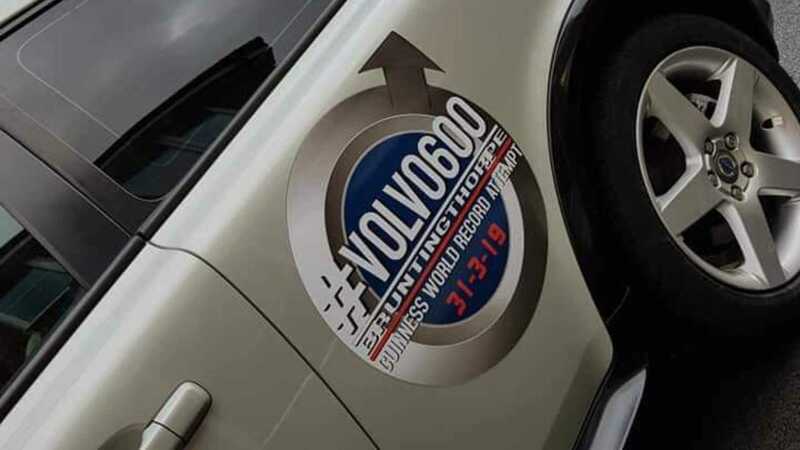 The venue at Bruntingthorpe Airfield & Proving Ground has room to accommodate thousands of vehicles and spectators and Volvo owners who participated in the event were treated to an incredible variety of Volvo models. The event featured cars ranging from post-war classics such as the Amazon series and the P1800 coupes through iconic wagons and sedans from the 1980s and 1990s. Of course, Volvo's current lineup of automobiles was on full display as well. 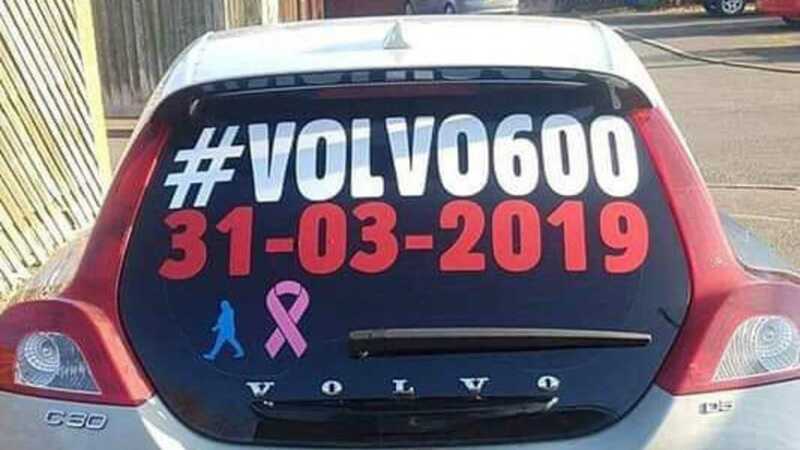 If factory spec Volvo cars weren't your cup of tea, there was nothing to be bothered about because the event also featured tuned and customized cars alongside prized classics and family favorites. 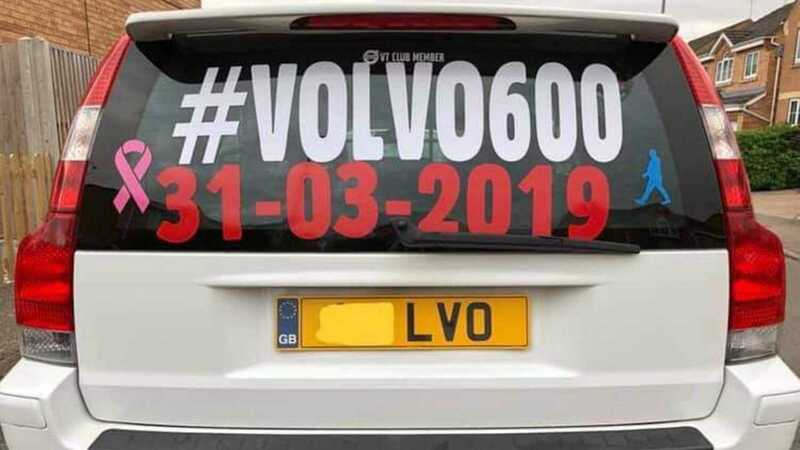 For those who attended the event, the record attempt was free to watch and participate in (but owning a Volvo was a mandatory prerequisite). Cars were being lined up for the parade around the airfield between noon and 2 pm and the moving parade was monitored by Guinness World Record Officials.